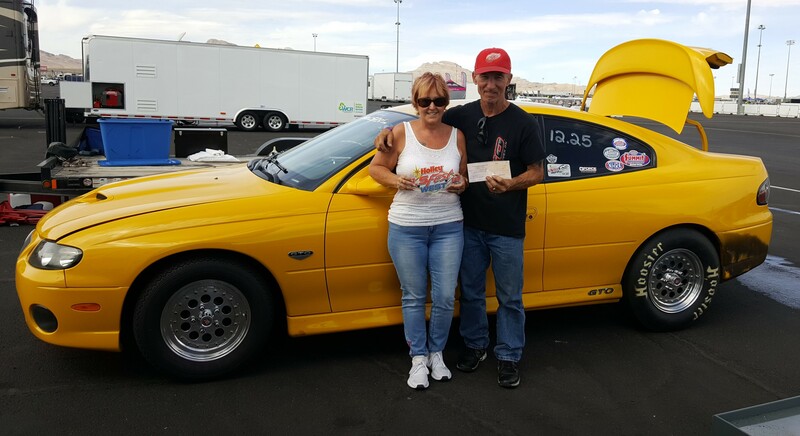 Brenda Cox ran the table with a dominating performance in the Three Pedals LSX Rumble, taking home not just the title, the trophy, and the first-place cash – she also won a brand-new TorqStorm centrifugal supercharger valued at $2,800. 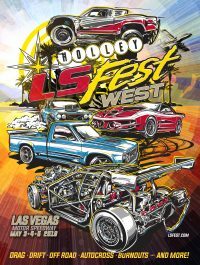 With the most consistent string of runs of any driver in any drag racing category at Holley LS Fest West, Cox won the race going away. The Victorville, Calif., racer reeled of two 12.25s and a 12.26 in the last three rounds of eliminations, leaving her opponents, including final-round foe Julio Villanveua, no shot at victory. 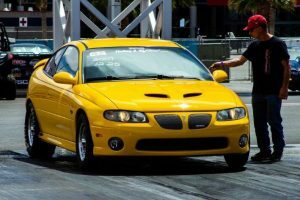 With speeds that varied by less than 1 mile per hour, from 108.3 to 109.1, she put together amazingly consistent back-to-back-to-back passes of 12.258, 12.261, and 12.259.